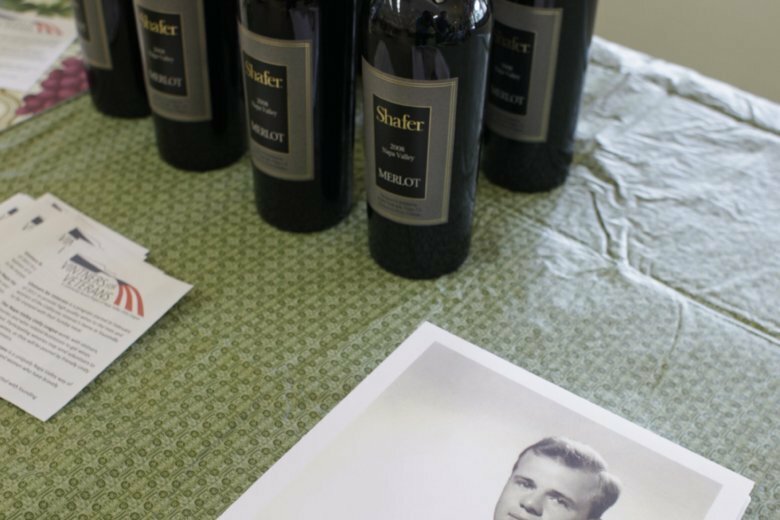 SAN FRANCISCO (AP) — Legendary Northern California vintner John Shafer, who was part of a generation that helped elevate sleepy Napa Valley into the international wine powerhouse it is today, has died. He was 94. Doug Shafer said his father was vice president of long-range planning for educational publishing house Scott, Foresman & Co. in Chicago when he kept hearing about what was sure to be the next new thing: wine.